Companies and individuals usually use scanners to reproduce documents and images these days. These may be stand-alone devices or all-in-one scanners with print capabilities. To determine whether a scanner is a worthwhile investment, you must weigh the advantages and disadvantages of the machine. The variation in feature sets complicates this process. Scanners make it unnecessary to retype text or redraw images. Thus, you can reproduce a document or picture in as little as 10 seconds, even if the original took hours or days to produce. The scanner can make this copy without damaging the original item. 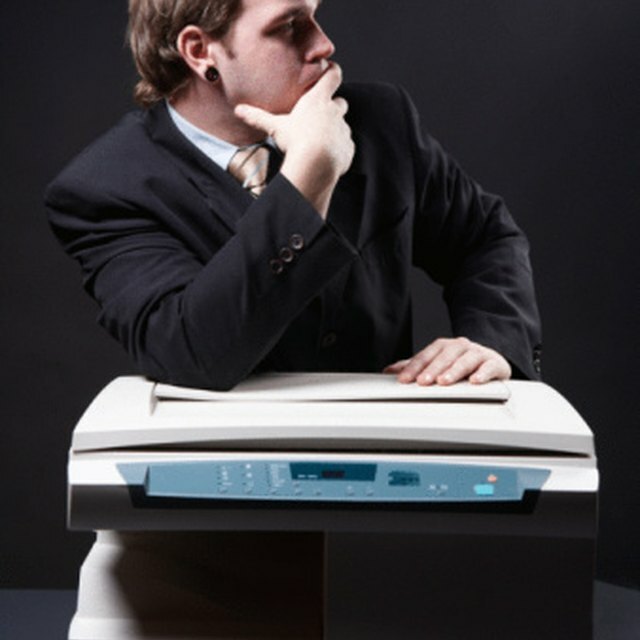 Most scanners are built to reproduce text and images printed on sheets of paper. They aren't designed for scanning 3D objects, even if the scanner is two-sided (can scan front and back). The design means that you are limited in what you scan. 3D scanning would involve more advanced laser technology not typically found in the average office scanner. Once you have scanned a document, can save the scanned image as a file on your computer. You can alter this file with different kinds of software. Digitizing a document or image also means you can transport the resulting file easily, such as by putting it on a pen drive or sending it to a coworker via email. A scan is a picture of text, graphics, or both. As a result, scans never can be as good in quality as the original item that you scanned, both because of software and hardware limitations. Data compression during digital conversion also decreases the scanned image's quality--some compression formats are worse than others for this. Data loss may not be visible to the naked eye, but it always occurs. This may not be a huge issue for basic text documents, but it becomes problematic when you need to preserve image detail and color. Getting a higher quality scan generally means creating a larger file, which isn't as easily stored or sent through email. Scanners rely on software and moving parts like a transport wand to operate, and in many cases, they also need a host computer. As a result, scanners may encounter glitches and require maintenance. For example, the scanner may need new drivers or cause the computer connected to the scanner to freeze. The LED bulbs may dim, requiring replacement, and the scanner bed can become dirty enough to interfere with scan quality. Sensors may stop working due to failed connections. Scanners also can become outdated and need replacement over time. Both maintenance and replacement can be expensive, particularly for large office scanners that are complex. Additionally, portability can be an issue, both because of the size of the scanner and because of the scanner's dependence on a host computer to run. Scantips: Image File Formats - TIF, JPG, PNG, GIF Which to Use?